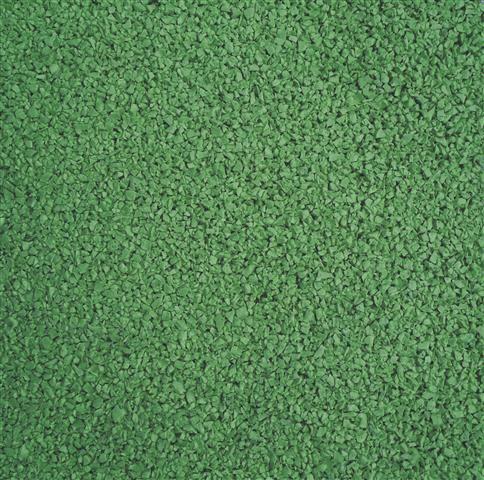 Add a natural feel to your playground surface with our Green Wetpour playground surfacing. This safety surface is made up of an impact absorbing rubber material that will protect your children from falls and provide overall safety. 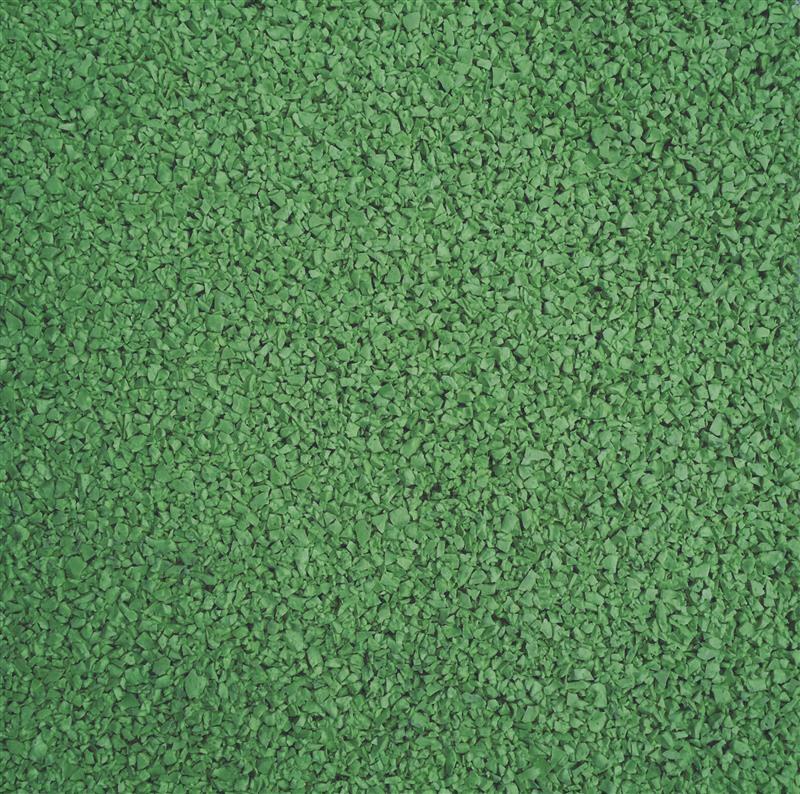 It's time to get creative with your playground surface, what will you create with our Green Wetpour? Grass fields or your own mini jungle?